Awarded best wood floor cleaner in independent tests. 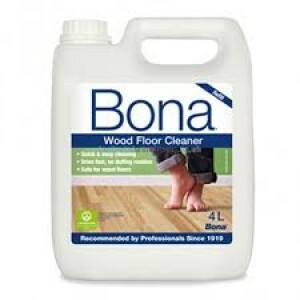 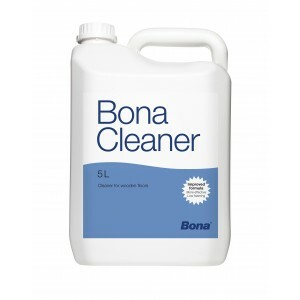 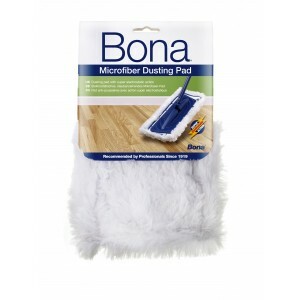 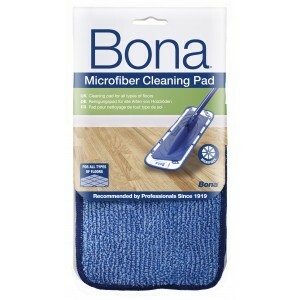 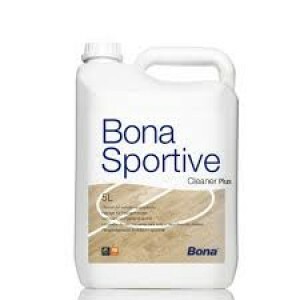 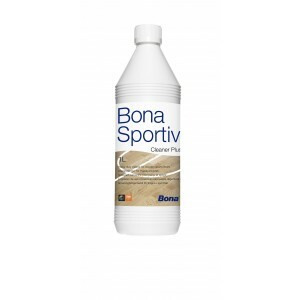 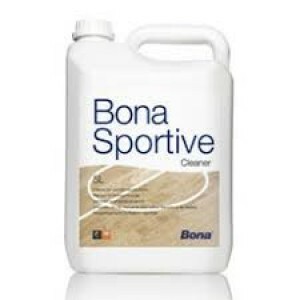 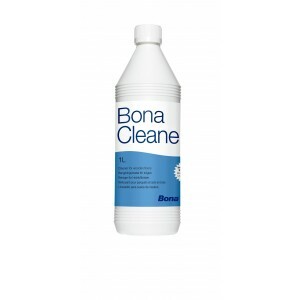 Recommended by wood floor professionals this refill contains 4L of Bona's pH neutral, streak free, non-dulling floor cleaner. 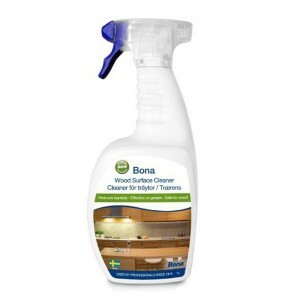 It whisks away stubborn dirt and grime and leaves no residue. 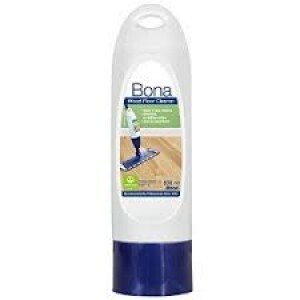 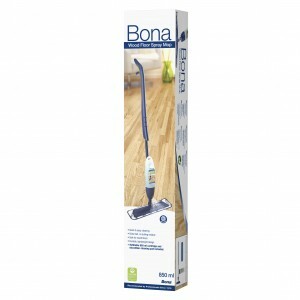 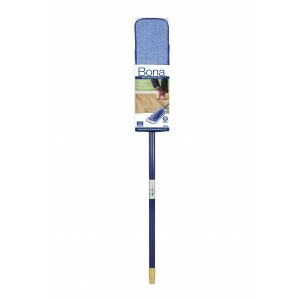 Use this great value economy size to refill Bona Spray Mop Cartridges and Bona Spray Bottles.